Alex Issigonis, the man behind the legendary Mini designed his last production car The Maxi for the British Motor Corporation. It was to be the last BMC car before they were incorporated into the new British Leyland group. Actress Shirley Maclain was wowing cinema audiences with her tour d’force performance in the movie Sweet Charity. 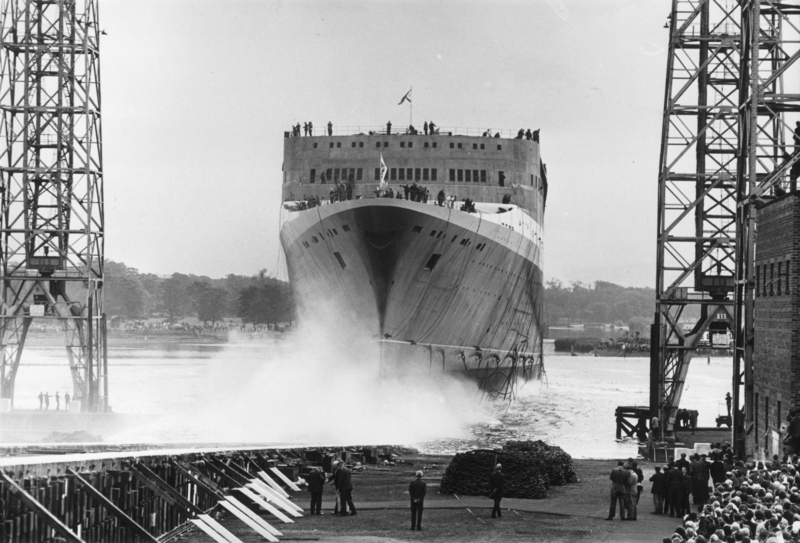 Throughout April preparations were being made in Southampton for the maiden voyage of the new Queen Elizabeth II ocean liner. The ship could carry almost 2000 passengers in luxury and Cunard Line had paid just over £29 million for the ship to be built on the River Clyde at John Brown’s Shipyard.